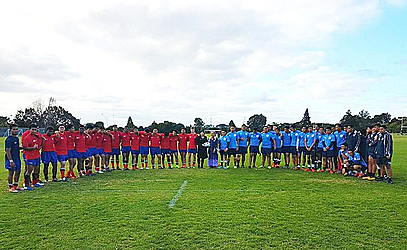 The Robert Louis Stevenson under 17’s rugby team is in Auckland New Zealand on their first rugby tour. Following an outstanding performance at this year’s inter-college tournaments earlier this year, R.L.S.S decided to build on the momentum by undertaking a rugby tour playing different colleges in Auckland. Their purpose was to give their student athletes more exposure and experience towards developing their rugby skills and emerging talent on the field. Three colleges in New Zealand responded to the call from R.L.S.S and games were organised with Sacred Heart College, Kelston Boys High School and De La Salle College. Speaking to the Samoa Observer, Principal of Robert Louis Stevenson School, Masa Faasau who has just returned from New Zealand after accompanying the boys on their tour said the trip was a last minute decision but that it was well worth the challenges to pull it off. “We just decided that our boys needed to go further because they were on such a high -they came 2nd in the under 17s earlier in the year.” Mrs Faasau said “They could have come first if it wasn’t for the bad weather here. 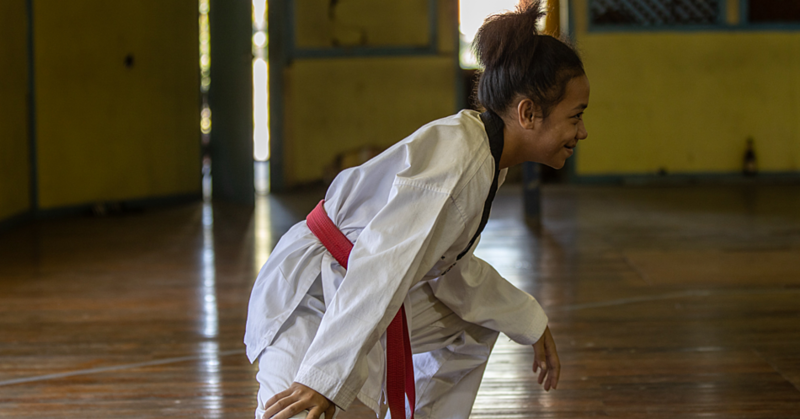 We put together our own programme and sent letters to various schools and we got invitations back from Sacred heart College, Kelston Boys High School. Then when we got there, De la Salle invited them to play. But more than that Mrs Faasau said that the trip is also about exposing them to a different way of doing things as well as making connections that could help R.L.S.S students in the future. “In between games, we also invited onto school campuses and classrooms at Kelston Boy high School College, they welcomed us with powhiri and raised the Samoan flag outside. “Our boys had a look at all the resources there - not only academically but sporting wise. On Thursday, we went to visit Epsom Girls College where we had morning tea and had a look at their facilities. “The other thing, this trip was a last minute decision – at the time we realized that its our holiday in Samoa but the boys in New Zealand had only one week of school holidays. We were just happy to get those two games and be able to visit their schools. 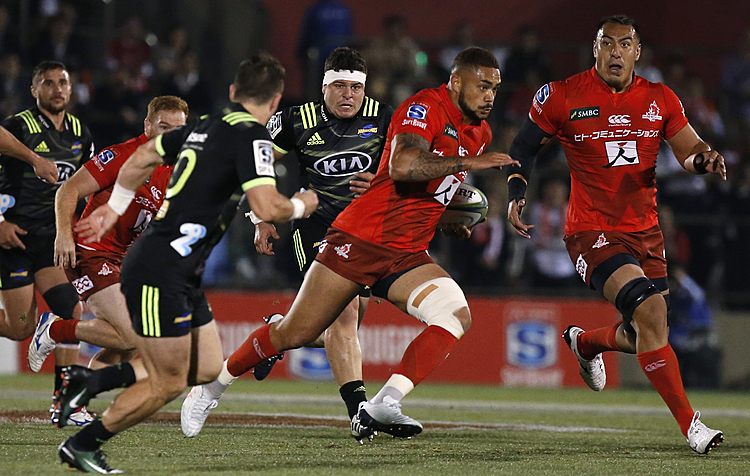 “Also if was great that the New Zealand Rugby Union came to our assistance. At first we had trouble going through the Samoa Rugby union who needed to give us the ok to going overseas. However the N.Z.R.U were good and gave us the clearance to come over to New Zealand. The R.L.S.S under 17s team will be returning to Samoa on Sunday and Faasau said it was great to connect with former R.L.S.S students at the three New Zealand schools they visited and they are looking at doing the tour every other year.